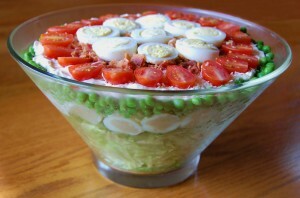 #20 SEVEN LAYER SALAD ~ Crisp iceberg lettuce, celery, green onions, water chestnuts, green peas, hard boiled eggs, crumbled bacon and cherry tomatoes, topped with a seasoned mayonnaise dressing. Serve in a glass dish or bowl, to see all of the beautiful colors! 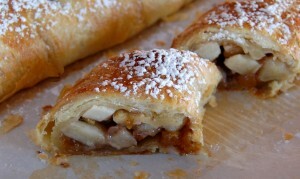 #19 APPLE STRUDEL ~ Warm apple cinnamon filling, wrapped in a light and flaky puff pastry. 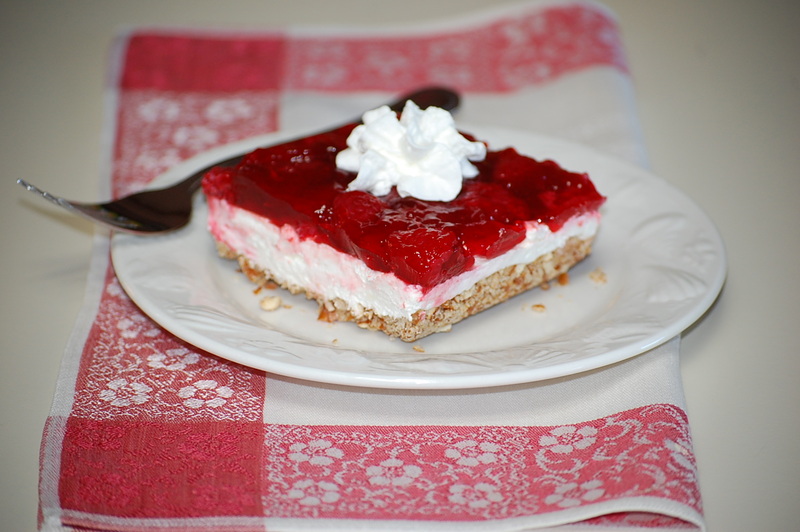 Enjoy with your favorite cup of coffee OR a big scoop of vanilla ice cream! 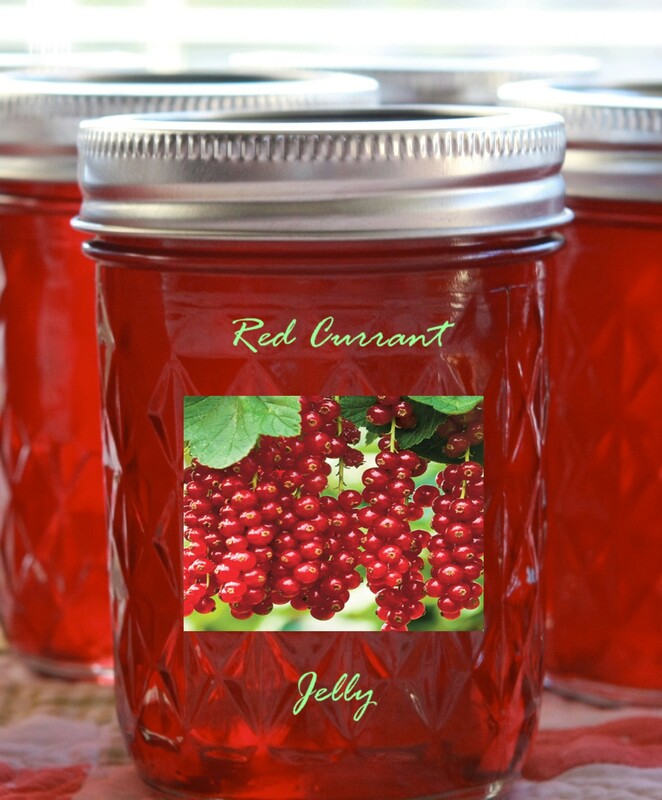 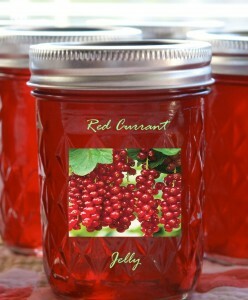 #18 RED CURRANT JELLY ~ Red currant jelly has a distinctive taste, a combination of sweet and tart. Serve as an accompaniment to savory dishes such as roast lamb! 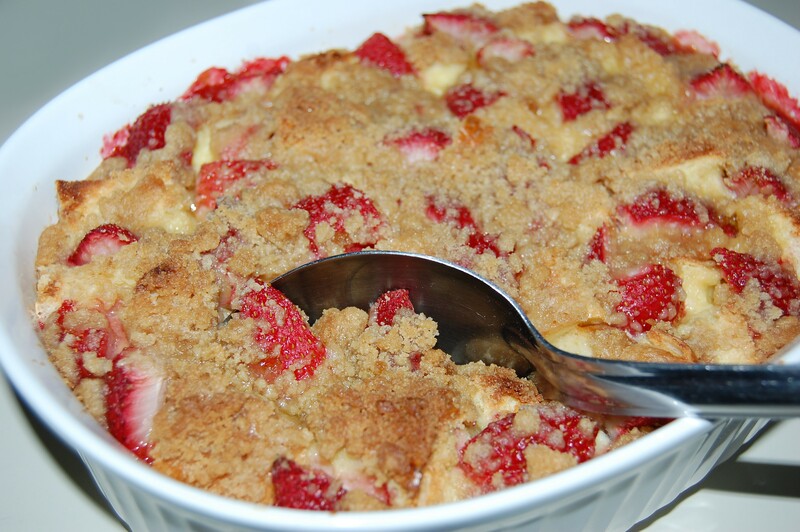 #16 OVERNIGHT STRAWBERRY FRENCH TOAST CASSEROLE ~ Inspired by my friend Dixie Evenblij Williams – Prep everything the night before and breakfast will be a breeze the next morning…Enjoy! #15 ALMOND JOY COOKIES ~ Sometimes you feel like a nut, sometimes you don’t!! #14 FROZEN STRAWBERRY MARGARITAS ~ This may be the BEST Strawberry margarita I have ever had! 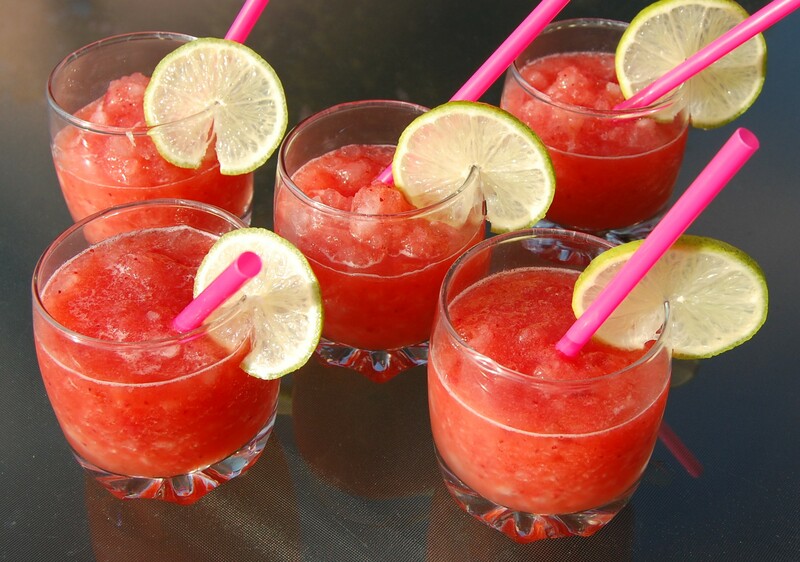 Omit the alcohol for a kid-friendly version! 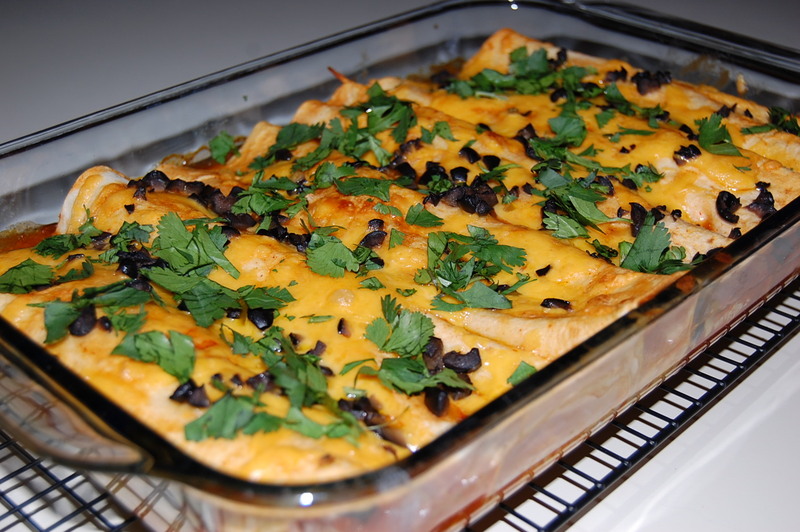 #13 CHICKEN ENCHILADAS ~ Make it quick & easy by using a rotisserie chicken from your supermarket, and you’ve got dinner for 4 in less than an hour!! #12 RASPBERRY PRETZEL SALAD ~ Salad or Dessert? 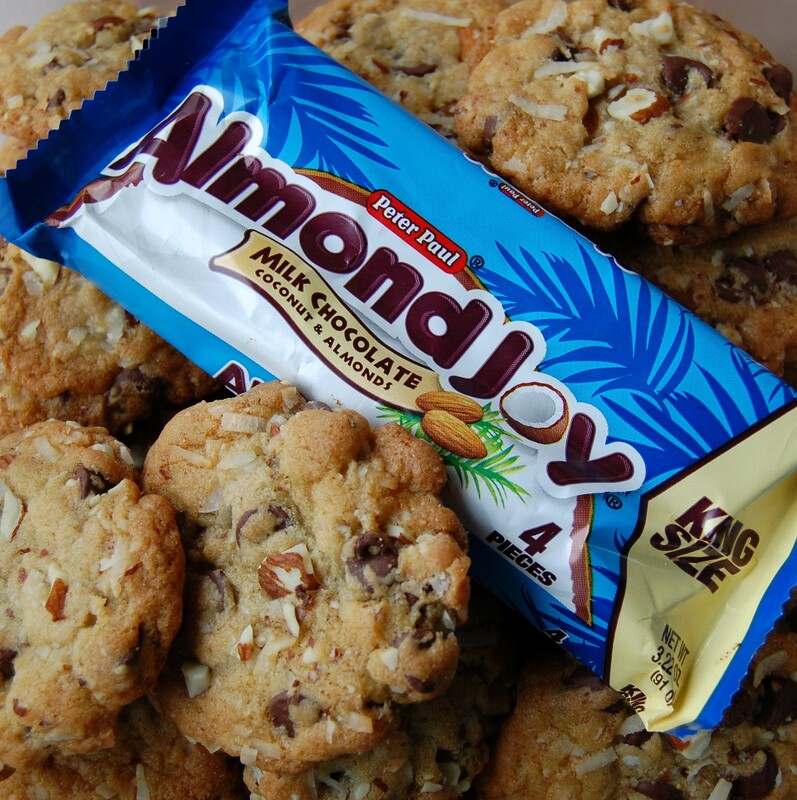 It’s so good, it could be both!! 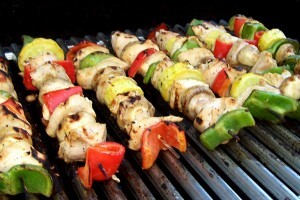 #11 CHILI LIME CHICKEN KEBABS ~ Serve skewers over hot buttered rice or our Cilantro Lime Rice! 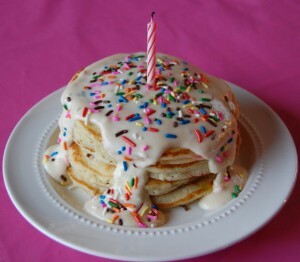 #9 CONFETTI PANCAKES ~ A great way to start off a birthday celebration!! 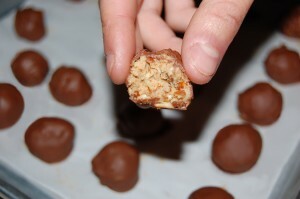 #8 PEANUT BUTTER PRETZEL BALLS ~ No-bake, chocolate covered peanut butter balls, with crunchy pretzel bits in every bite! 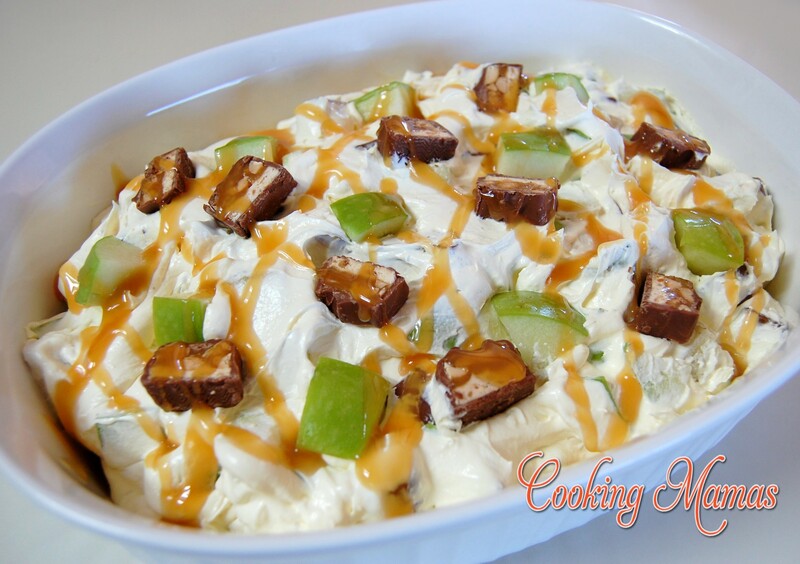 #7 SNICKERS CARAMEL APPLE SALAD ~ Snickers candy bars, Granny Smith apples, vanilla pudding and whipped topping are folded together to make one dreamy salad! 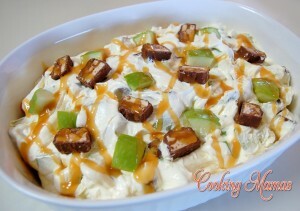 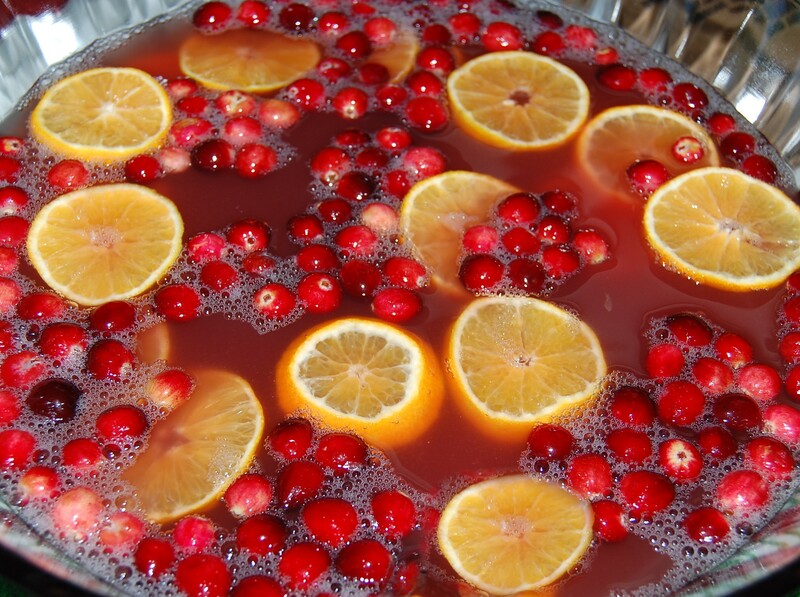 Great for Potlucks and parties!! 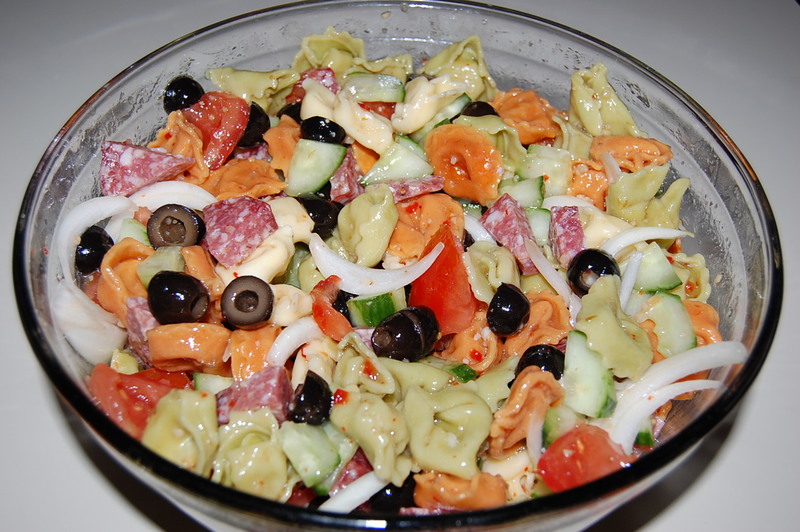 #6 ITALIAN CHEESE TORTELLINI SALAD ~ Cheese filled tortellini pasta, cucumber, tomato, red onion, black olives and salami, tossed with a Zesty Italian Dressing! #5 BACON WRAPPED CORN ON THE COB ~ Savory bacon wrapped around roasted sweet corn. 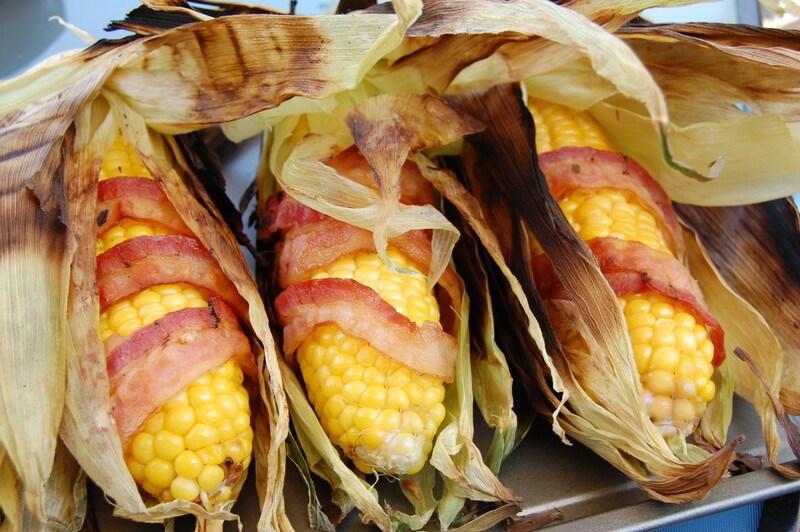 There’s no need for butter, because it’s perfectly seasoned! You’re sure to receive rave reviews at your next barbeque! 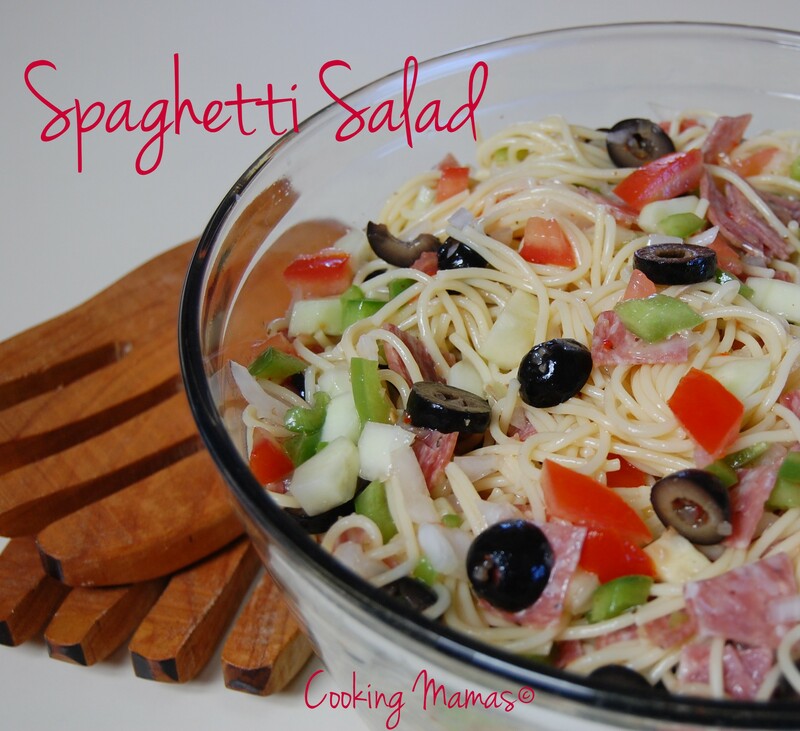 #4 SPAGHETTI SALAD ~ Prepare this salad in the morning while it’s still cool out. Nothin’ better than a nice cold salad on a hot summer night! #3 CAJUN DEEP FRIED TURKEY ~ The bird is first injected with the Cajun spices, marinated overnight, then deep fried in less than an hour the next day! 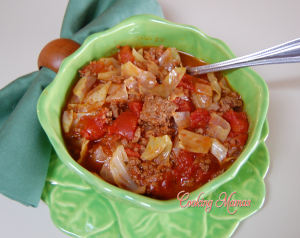 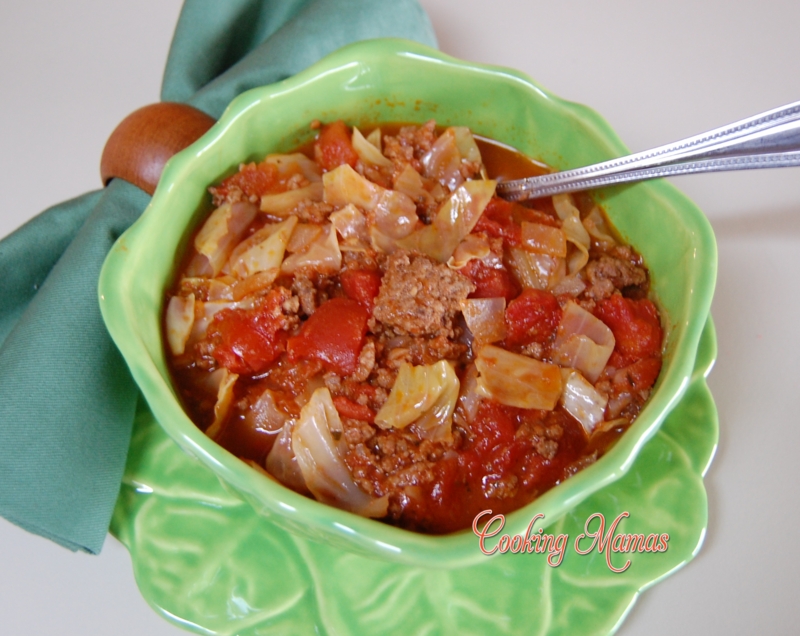 #2 UN-STUFFED CABBAGE ROLL SOUP ~ If you like cabbage rolls, then you’ll love this quick and easy hearty soup! 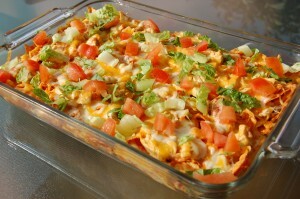 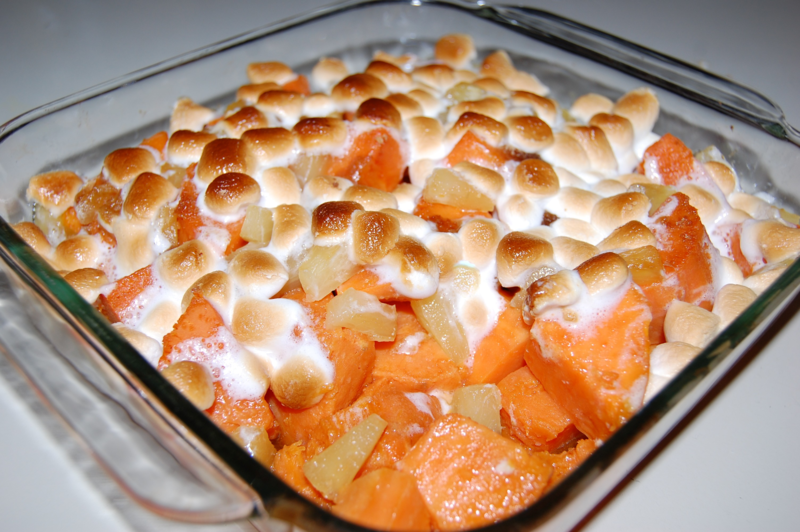 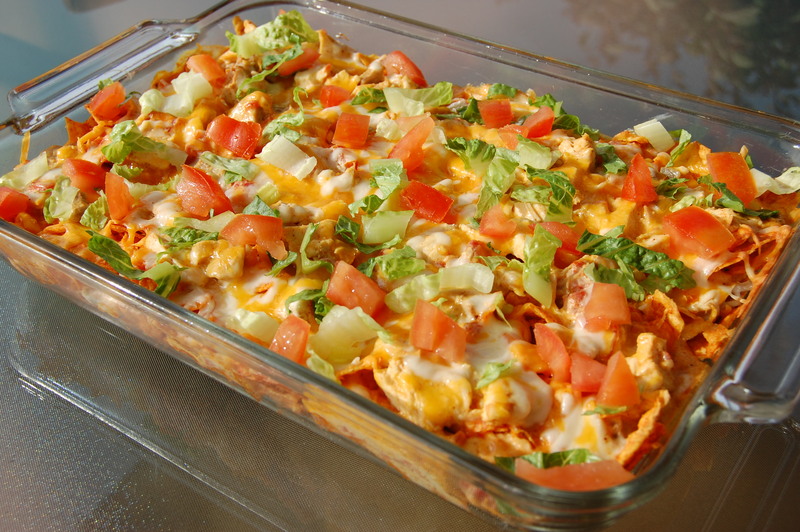 #1 DORITOS CHICKEN CASSEROLE ~ This casserole comes together quickly. 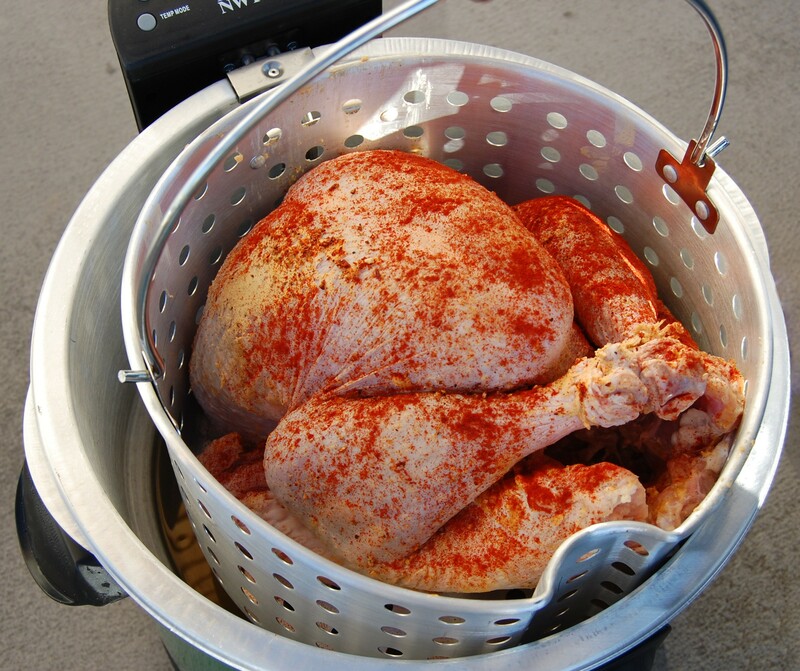 Simply pick up a rotisserie chicken from your supermarket or use leftover chicken or turkey you have on hand, and you’ll have dinner in under an hour!